Come along to help keep West Kirby beach on the Wirral clean and beautiful! How much do you love your beach? 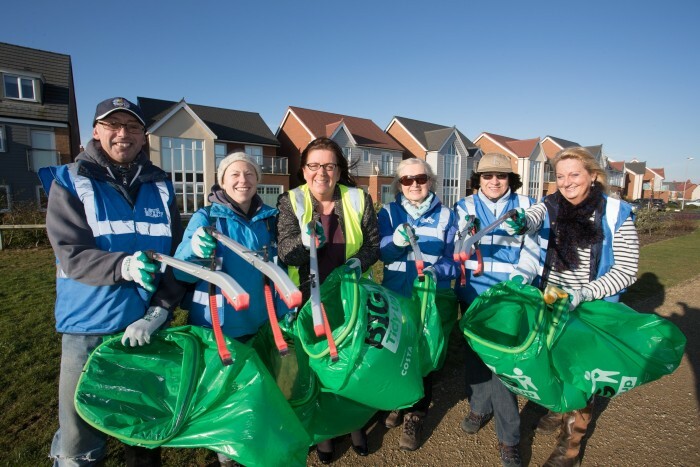 Join the Blackpool SEA LIFE Centre Team on a beach clean one weekend morning a month!